Financial planning is an important thing to ensure that everything works properly. Beginners may think that financial planning is confusing and complicated. However, you can always start from the simplest task. You should have an idea what you want next week, next month, next year and at the distant future. Budget: First of all, you need to make sure that you have a workable budget. If your budget isn’t workable, you won’t be able to follow it up. Without a budget, there’s no way you can reach any financial goal. With a budget, you can pay debts and make a plan for the distant future. Retirement savings account: Any financial planning should include preparation for retirement. So, you should make sure to have savings account for retirement. With a savings account, you should have liquid cash that’s easily accessible if you have emergency situations. The money can also be allocated into safe, low-yield investment platforms that earn you some profit. You should check with your financial consultants to see what safe investment plans that are available for you. These investment platforms could include government bonds and stocks of companies that are known for their long-term stability. For any kind of long term investment, you don’t have to prioritize on growth. It’s better to make sure that your fund is kept secure. Your goal is to gather enough money for your retirement period and you won’t have a comfortable life, if you don’t have enough money to begin with. Credit report: Credit report is also essential for your financial planning. Major credit reporting agencies can provide you free report each year. Anything that’s stated in the report today should become your starting point to achieve growth and stability in the future. Regular examination of your credit report will provide latest information, such as risks for identity theft. Without knowing your current starting point, it can be really daunting to manage your debt. 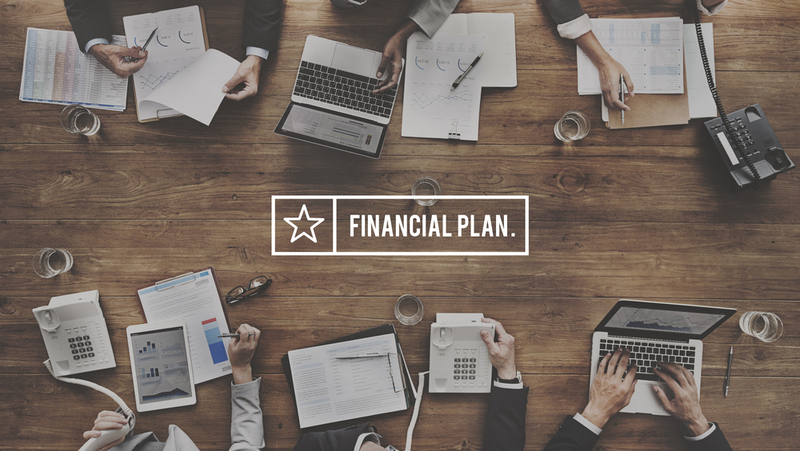 By knowing your current situation, making financial plan will be much easier to do. Higher credit scores will give you proper financial foundation, because you will be subjected to lower interest rate. One good way to gradually improve your credit score is by using credit cards. With credit cards, you can easily make small loans. You should show to the bank and the credit reporting agency that you have proper financial self control. You should use credit card only if you have allocated enough money to repay it. 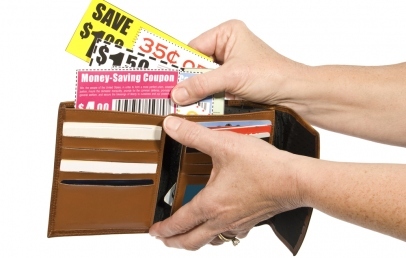 As an example, you may use the card for purchasing gas, then repay it every week. If you consistently implement this pattern for a few years, you should be able to gradually increase your credit score. When choosing a credit card, make sure that it has the lowest interest rate. Also, make sure that the card has reward programs that you can use. This way, you can always get the most from any of your purchase. By using the above tools, it will be easier for you to gain proper financial foundation for your retirement period. How to Use Allowance As Money Exercise for Children? ByzBlog.com © 2019. All Rights Reserved.